1. 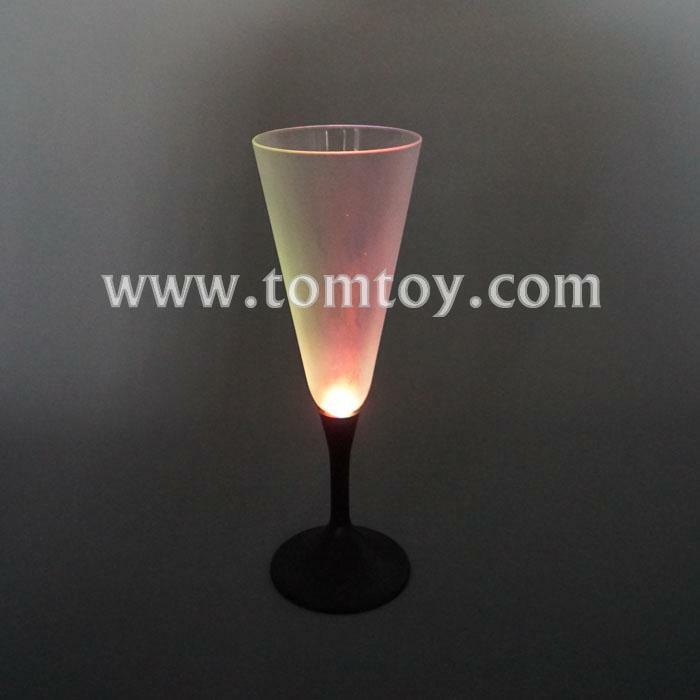 This super-bright LED Drink Ware is sure to liven up any party or event! 2. Made of a high quality, safe, dull polish plastic; with replaceable 3*AG13/LR44 batteries. 3. Size: Dia. 7.2cm; High: 22.2cm. 5. Flickering in the darkness with dreamlike feeling, enjoy different drinking moment with this vivid mug. 6. Perfect for Cocktail Parties, Weddings, New Year's Eve, Bars & More!